`A shocking, gripping read' Dreda Say Mitchell `Sweeps along at a breakneck pace.' Anna Smith Having spent her life watching her father run his East London firm, Zara Ezra has learnt a thing or two about being a gangster, and she's ready to take over when the time comes. 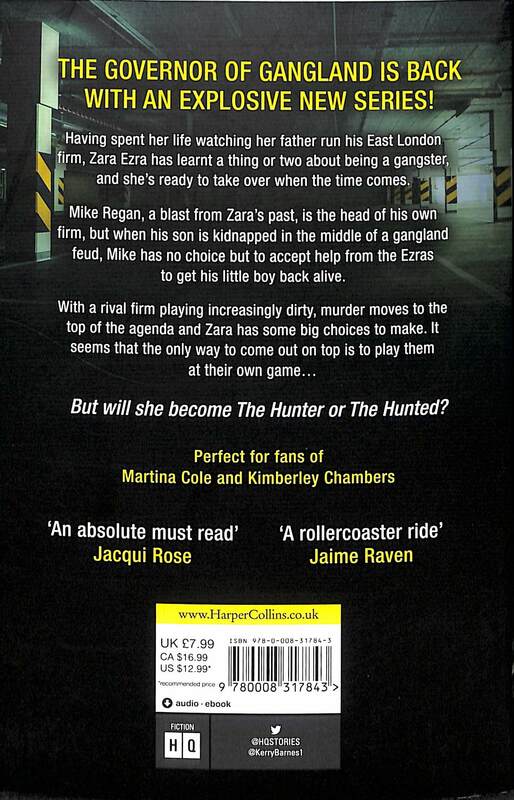 Mike Regan, a blast from Zara's past, is the head of his own firm, but when his son is kidnapped in the middle of a gangland feud, Mike has no choice but to accept help from the Ezras to get his little boy back alive. With a rival firm playing increasingly dirty, murder moves to the top of the agenda and Zara has some big choices to make. It seems that the only way to come out on top is to play them at their own game... But will she become The Hunter or The Hunted? 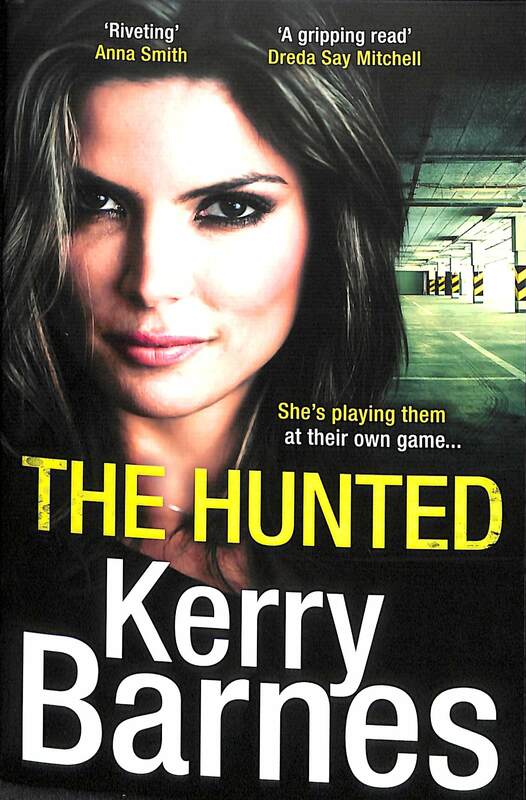 A gripping gangland crime thriller, perfect for fans of Martina Cole and Kimberley Chambers. 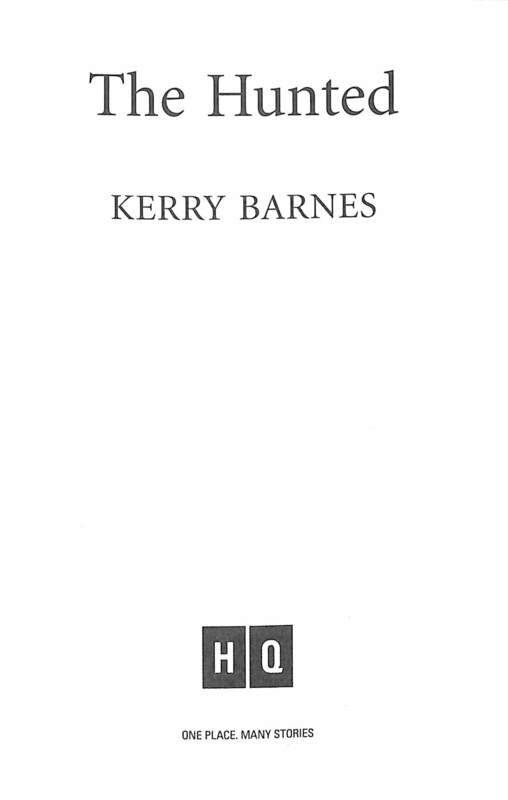 'Another cracker from Kerry Barnes.